Five pristinely decorated homes in the Houston Heights will come to life for the annual Houston Heights Association Holiday Home Tour. From the oldest home built in 1903 to the newest built in 2005, each home has a unique take on the holiday spirit and incorporates the historic nature of the neighborhood. This year’s theme “When all through the House” is sure to bring back the nostalgia of holidays past. 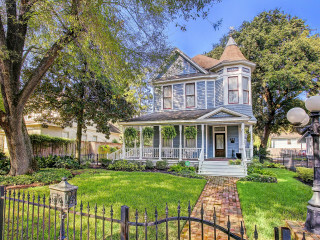 921 Heights Boulevard – One of three Victorian homes on Heights Boulevard, this early 1900s home owned by Linda and Neal Cannon has undergone a total remodel since it was purchased in 2007. Fun fact: a ghost named Emily reportedly lives in the house. 919 Oxford Street – While this Queen Anne Victorian Cottage owned by Sharon and Britt Dearman underwent significant renovations, the placement and size of the front and back wooden porches, windows and doors all match the original home. The Dearmans categorize their style as “Eclectic transitional” and chose a mix of old and new and neutrals and brights when styling their home. 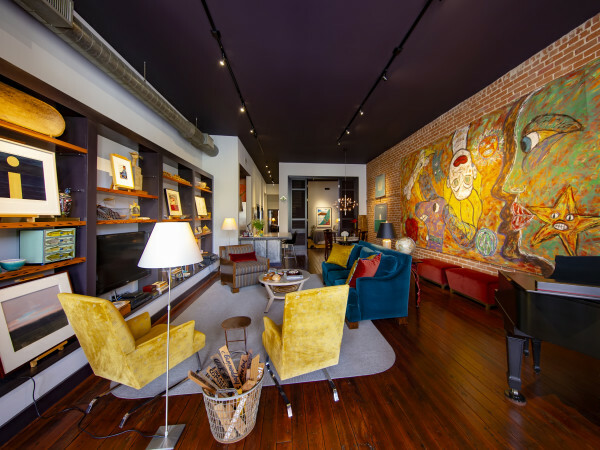 747 Beverly Street – Despite being the newest home on the tour, this home owned by Marie Louise Crozat and David Honeycutt built in 2005 has historical themes running throughout. A lifelong interest in preservation inspired the addition of two early 1900s stained glass art panels originally from a Byzantine Catholic Church and front door obtained by Adkins Architectural Antiques in Houston. 505 E. 23rd Street – When this home owned by Ken Yancey and Roberto Aramyo was built in 1997, it was the first new construction north of 20th Street. the Farmhouse Craftsman style home features an extensive collection of original Texas art and family heirlooms from the 1800s. 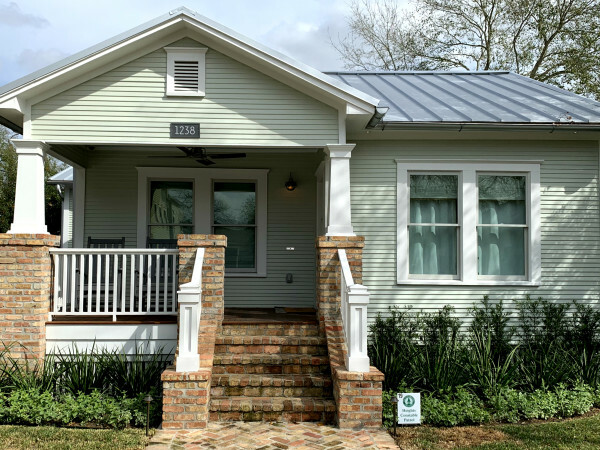 419 W. 23rd Street – Originally built in 1925, owns Terri and Wes Fiandt made updates to this home after purchasing it in 2013 while keeping the original bungalow look. The owners most enjoy the many porches, vintage lights, 12-foot ceilings and stained glass in the living room and master bath.